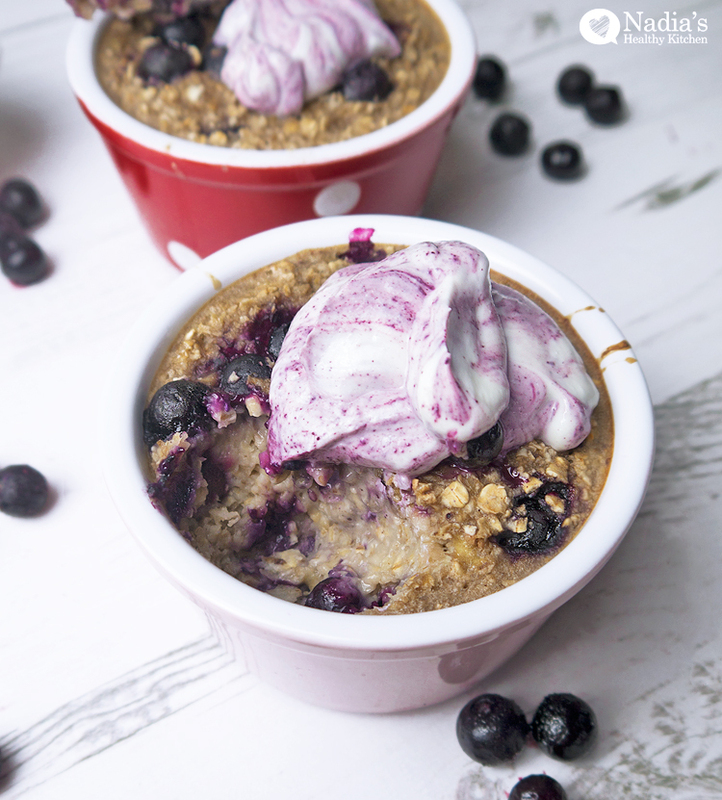 This banana blueberry baked oatmeal is vegan, dairy free and can easily be made gluten free. You could add some protein powder, nuts or seeds to make it a more well rounded breakfast. 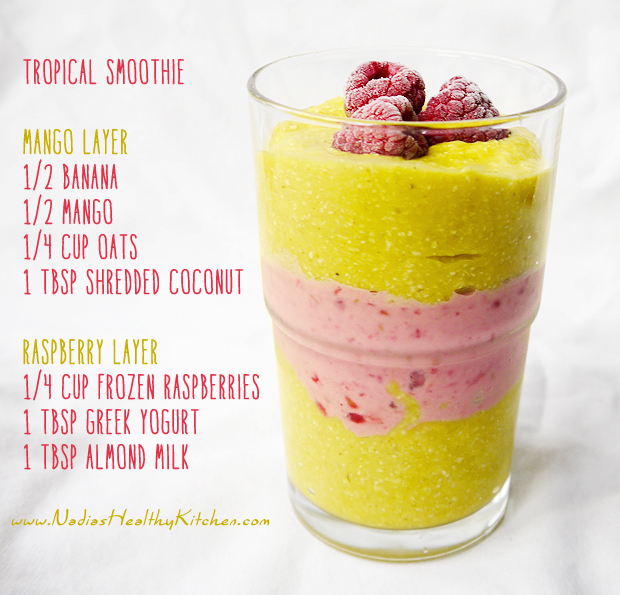 Mango, Banana and Raspberry Smoothie: Great for a quick breakfast on the go.